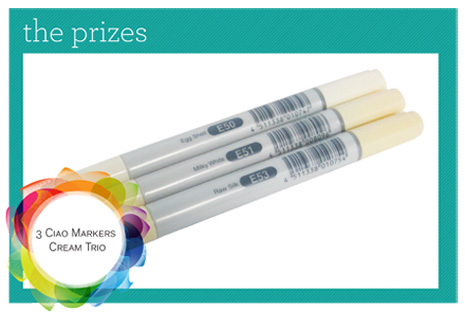 Welcome to iCopic's 11th Copic Color challenge. 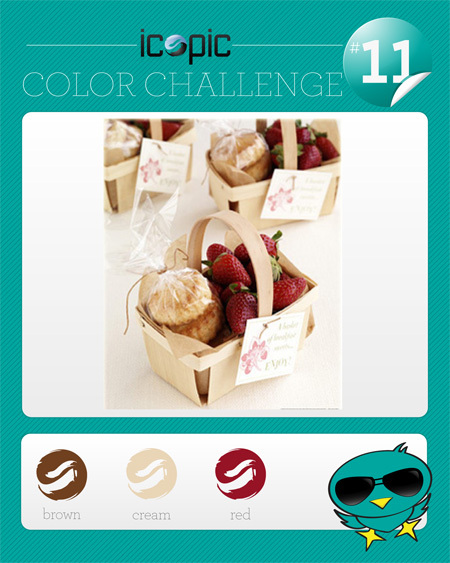 Starting today, you will see a new color combo challenge each and every Monday! The challenge starts Monday, January 3rd and will end on Sunday, January 9th (Noon EST). The winner will be chosen by the True Random Number Generator. And here is a little inspiration for you! 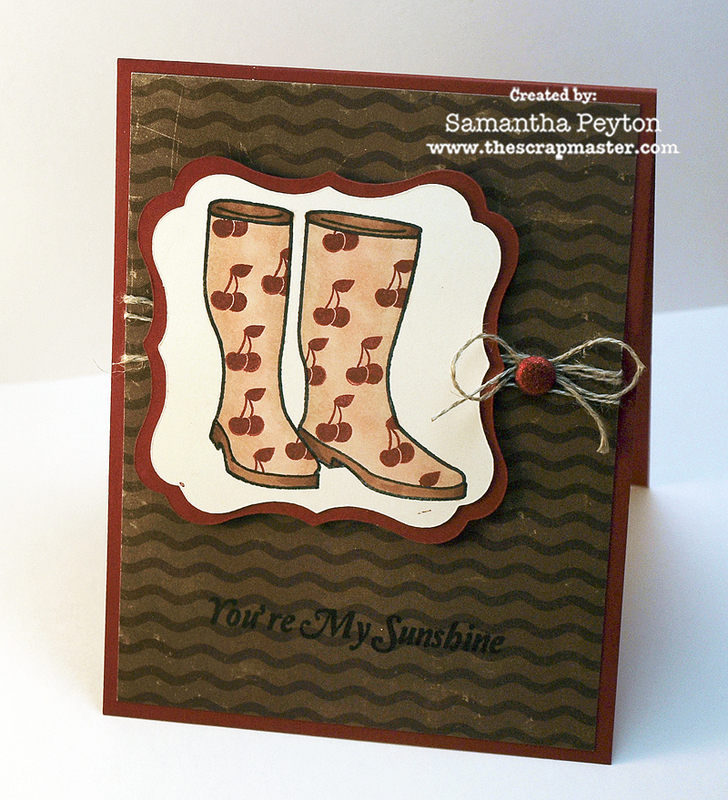 This card uses the brand new SP and Company Rain Boots stamp set and the following Copic colors: E11, E33, E37, E29. Beautiful cards by the new DT and great color combo. Maybe I missed it, but who won the last challenge? Ashley will get a winner posted very soon!